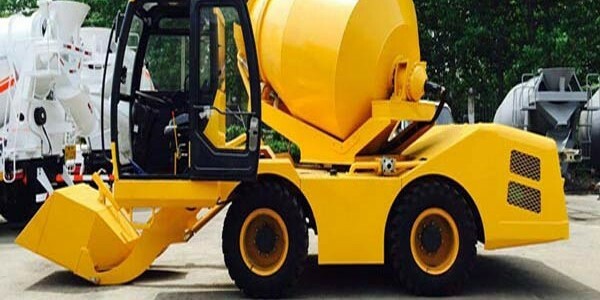 Concrete Mixer Truck (cement mixer truck, concrete agitator truck) is a device that homogeneously combines concrete, aggregate such as sand or gravel, and water to form concrete – a powered device that mixes concrete with water and aggregate, such as sand or pea gravel, to make concrete. 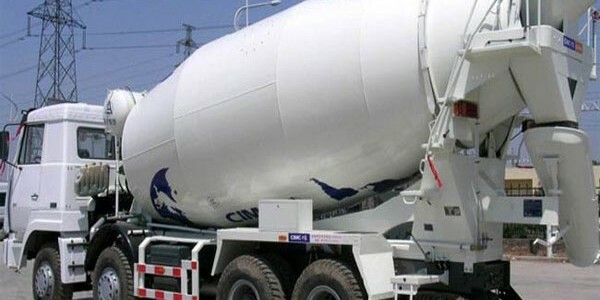 When the truck moved, the mixer tank work to mix the concrete. 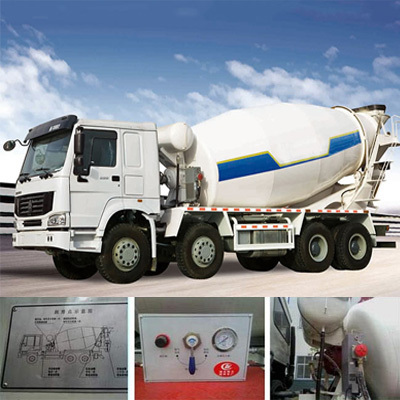 Our concrete mixer truck uses the Italy concrete pump, German reducer and Japan KYD motors. 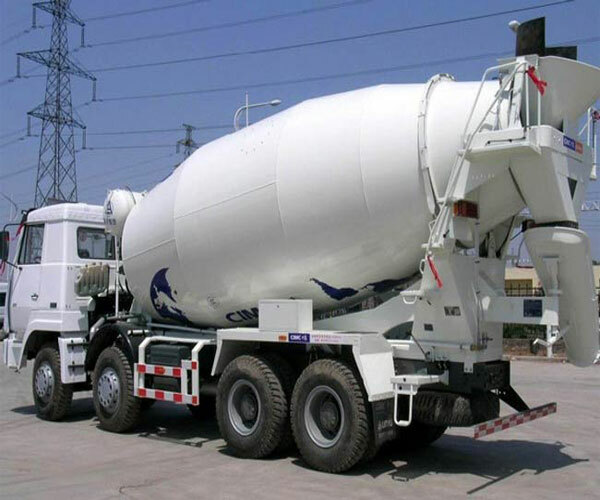 Our commercial concrete mixer truck is used for mixing and transporting large volumes of concrete between 3 – 16 m3 for use on a building site. 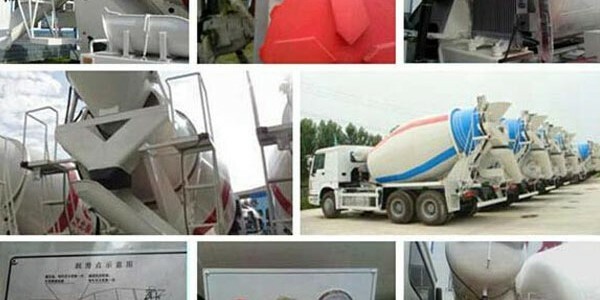 Self loading concrete mixer makes full use of the function of concrete mixer truck and mixing station, which realizes the automatic loading, metering, mixing and discharging of concrete. 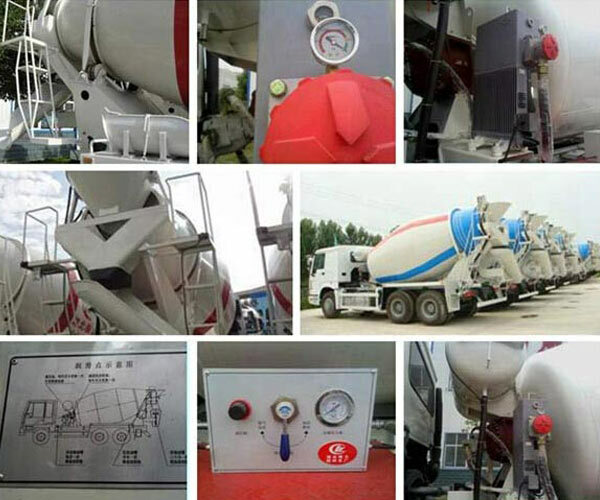 Self loading concrete mixers can realize the transportation of concrete at construction sites. 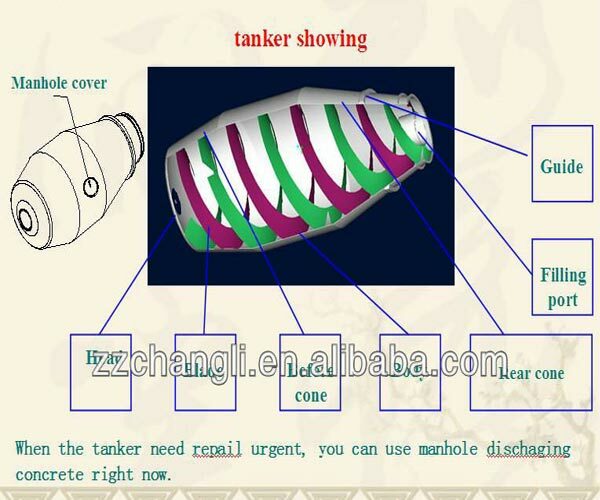 It greatly improves the working efficiency and reduces the production time and cost. 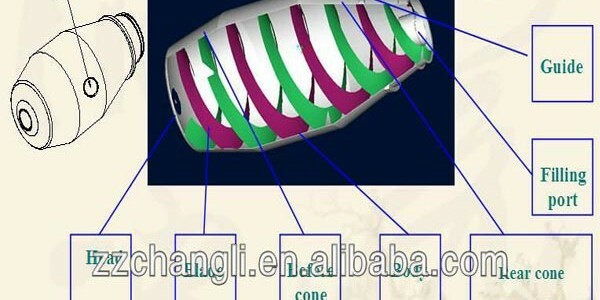 Wuhan steel, Baoshan steel material, different thickness for different parts, wear strips added on the blades, making the service life 1.5 times that of most other similar machines. CNC blanking equipment, automatic welding system, fixtures, automatic robot welding production line (on trial), all these ensure the quality of concrete. 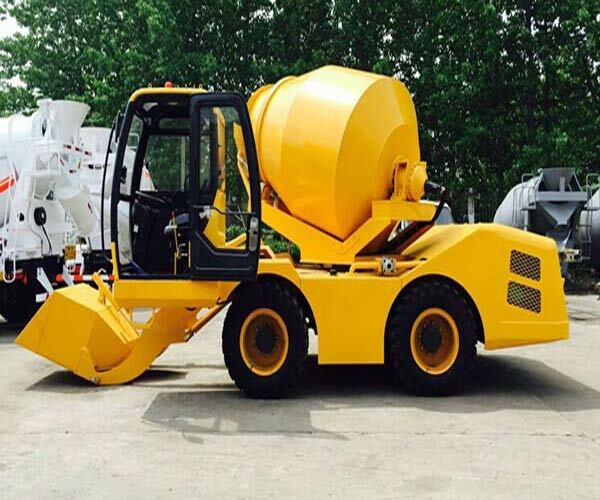 The blades are made by special cold-forming pressing molder which can ensure the speed and quality of the concrete output. Fifteen thousand square meters workshop for painting, 16 processes baking system, polyurethane finish coat, all these make the tank surface stays bright for very long time. 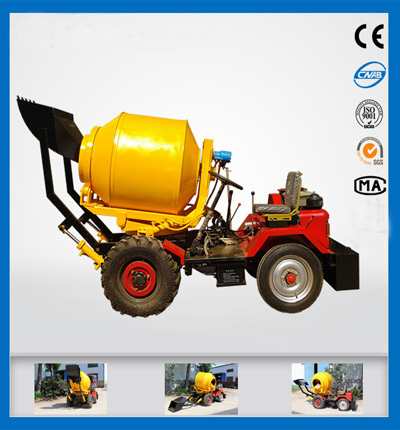 Changli series concrete mixer truck adopts imported hydraulic system form Germany, Italy, America. Brand-new pump, motor, reducer can be provided for free if they break down in one year. Our engineer will visit customers regularly to help solve technical problems.